There always seems to be SOMEWHERE you two need to be! Each month we will host an event for you to receive more information about your home buying, selling, or investment options. To make sure that we are utilizing your time in the best way possible, we will have different vendors hosting these events. 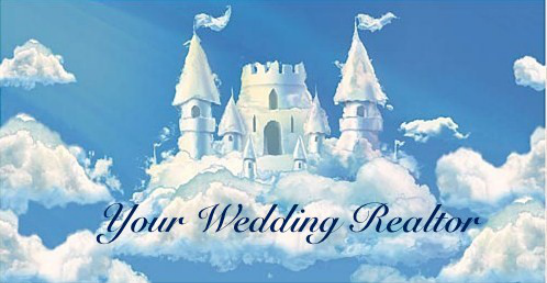 We will invite caterers, florists, tux shops, and anyone else that can help lighten your planning load! Some events will be on location at great venues for your wedding, bachelor,or bachelorette parties! Check back often to see where we will be next! Click here to be added to our invite list!